Ugh, it’s cold and flu season again. Which means I’m busy making all sorts of herbal home remedies to keep me and my family as healthy as possible. Whether you are already sick or are simply trying to keep your immunity strong, Echinacea is your best friend right now. 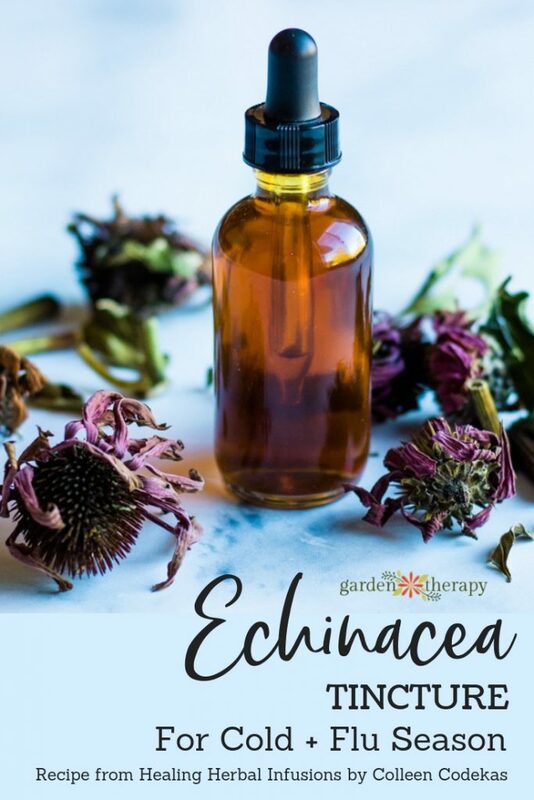 It can be hard to know exactly how to prepare and take Echinacea for health, but this Echinacea Root and Flower Tincture is simple to prepare and use. 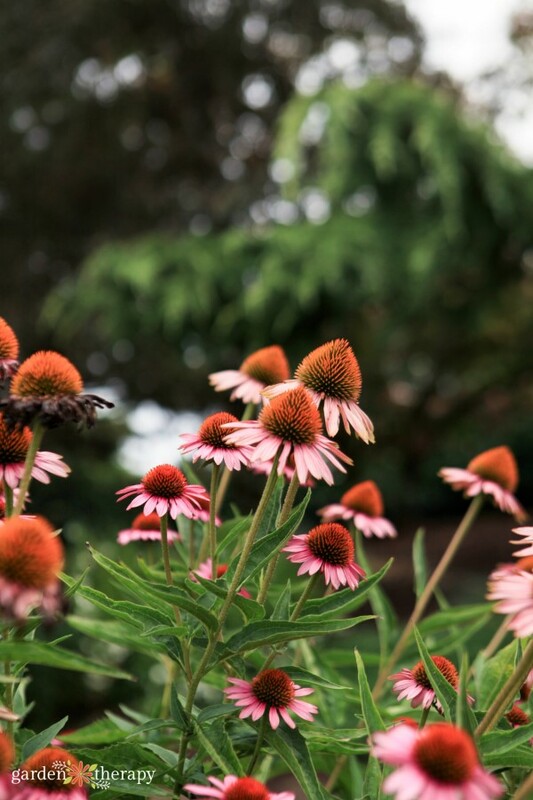 Whether you have been growing Echinacea in your garden or have seen that unmistakable purple coneflower on the bottle of every cold and flu remedy on the shelf, you may have been wondering how exactly to take Echinacea as an herb. I know I wondered that myself. I have been to multiple herbal medicine talks that have Echinacea at the top of the list for helping folks cope with cold and flu season, whether it is to help with the symptoms when you are sick or to keep viruses from setting up camp in your body in the first place. 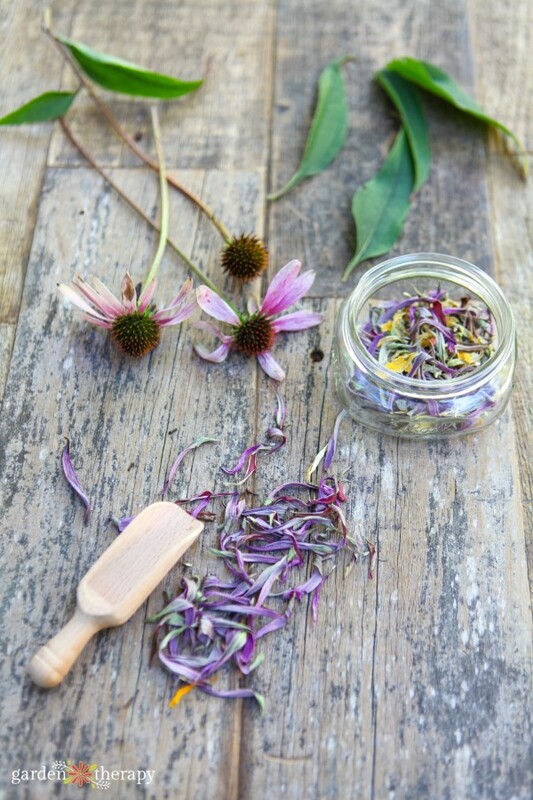 Echinacea is said to be a powerful immune-system herb without known side effects and is considered safe for children. No wonder it’s so darn popular! I grow a ton of Echinacea varieties in my garden as it is one of my absolute favorite garden perennials. I recently wrote an All About Echinacea growing and care guide and showed off a ton of coneflower eye candy. This year I harvested and dried a bunch of flowers to stock up for the coming winter and get ready to learn some more on how to use it. 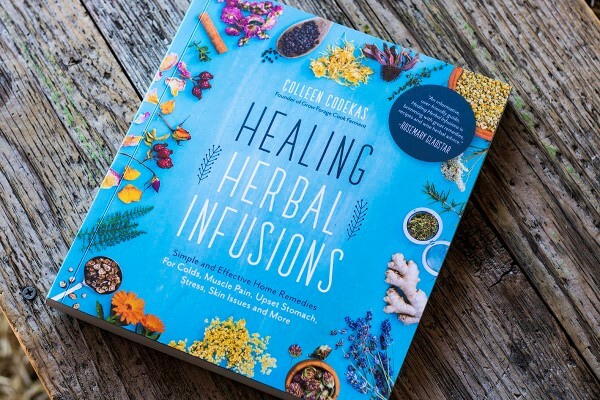 Then I got an advance copy of Healing Herbal Infusions: Simple and Effective Remedies for Colds, Muscle Pain, Upset Stomach, Stress, Skin Issues, and More from Colleen Codekas and I was thrilled to see two recipes that make Echinacea super simple to prepare and take. Healing Herbal Infusions is full of easy-to-follow instructions and beautiful photography for natural plant-based remedies. Making infusions can feel a bit daunting when you are first beginning, but this book shows you how easy it is to do at home. 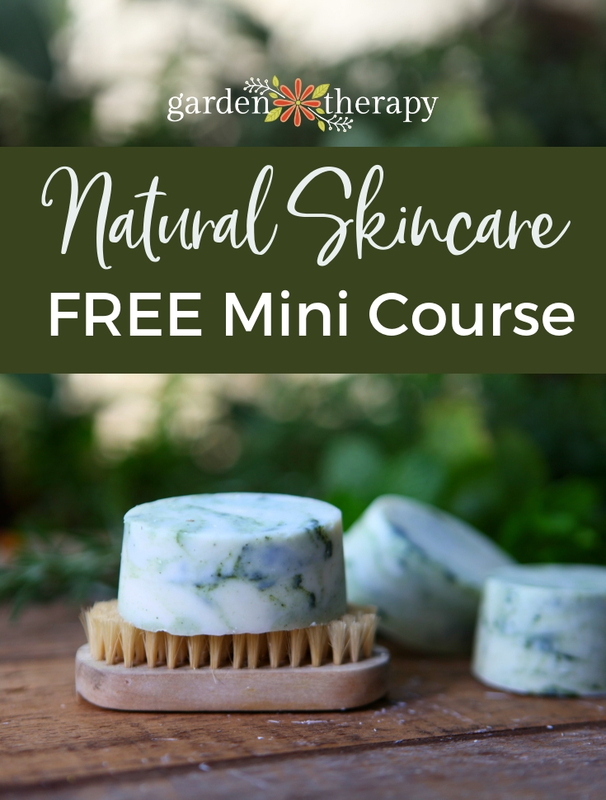 The recipes have a wide variety of techniques and herbal ingredients, so after you have tried them you will be off and running with your own creations in no time. 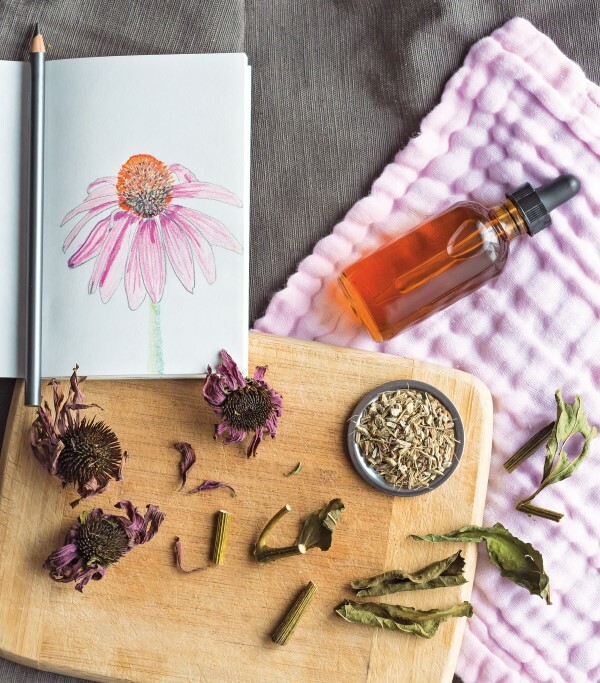 Colleen has joined us today to share her Echinacea Root and Flower Tincture recipe, and even has a special offer for readers at the end of this post! Almost everyone these days has heard of Echinacea, as it has become a rather popular herbal remedy. flower, making it even more beneficial! taken straight or mixed into water or tea if you prefer. (find this on page 186 of Healing Herbal Infusions), or you can make this same tincture with vegetable glycerine instead of the neutral spirits. medicinal on its own and is easy to locate in most places that carry dried herbs. 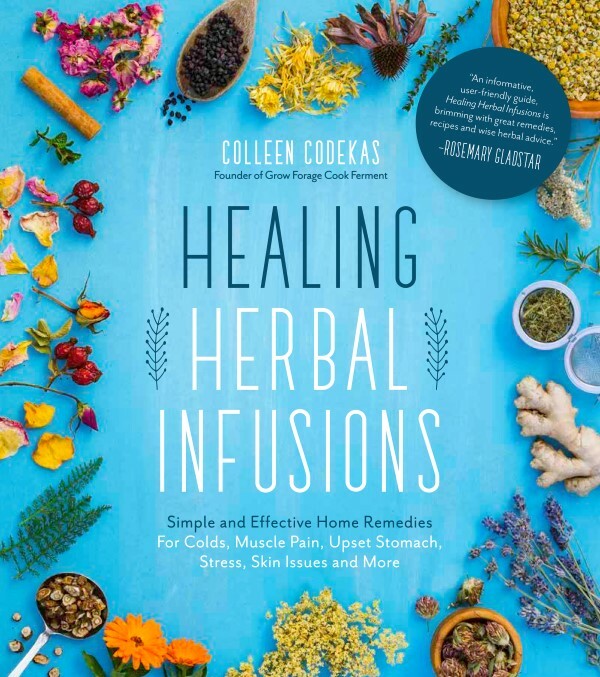 Reprinted with permission from Healing Herbal Infusions: Simple and Effective Remedies for Colds, Muscle Pain, Upset Stomach, Stress, Skin Issues, and More by Colleen Codekas, Page Street Publishing Co. 2018. Healing Herbal Infusions contains 74 more homemade treatments, so this is just the beginning. It will be my go-to resource to support my entire family’s wellness the all-natural way. Healing Herbal infusions is now available for preorder as the release date is Oct 23rd. If you act fast and grab a copy before the release, Colleen will send you five bonus recipes: Sage Ginger & Honey Sore Throat & Cough Syrup, Warming Conifer Needle & Cinnamon Balm, Relax & Restore Tea, Nettle & Rosemary Vinegar Hair Rinse, and Rose Hip, Orange, & Cinnamon Bitters. If you pre-order to book, then please head over here and fill out the form to get your bonuses. Colleen Codekas lives with her husband, Joel, and their son, Sawyer, in the beautiful Rogue Valley of Southern Oregon, where they have created a mini permaculture paradise. Due to her desire to live in the most natural way possible, she began studying herbs and herbal medicine nearly 20 years ago. Living and working in Yosemite National Park for 10 years, many of those spent in the high elevation paradise of Tuolumne Meadows, solidified a yearning for being surrounded by nature on a daily basis. Learning to correctly identify wild plants, particularly those that were edible and medicinal, became a new hobby while living in the wilderness, and has carried over into her more “traditional” life now. 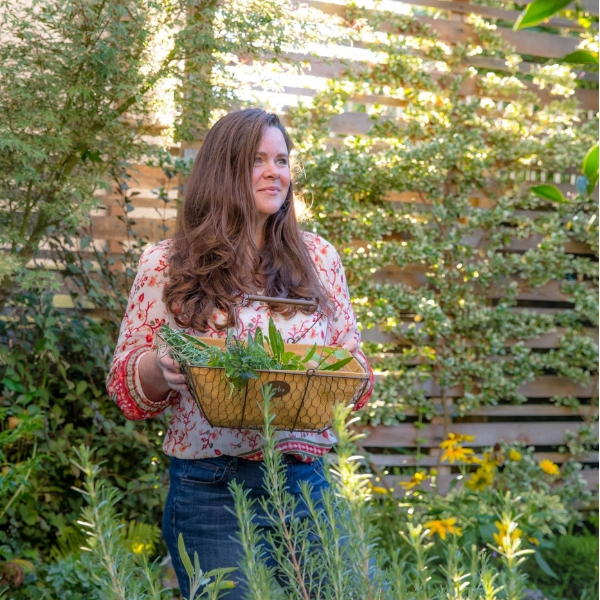 In recent years, Colleen has completed several herbalism courses through the Herbal Academy and continues to teach people what she knows through her blog Grow Forage Cook Ferment. 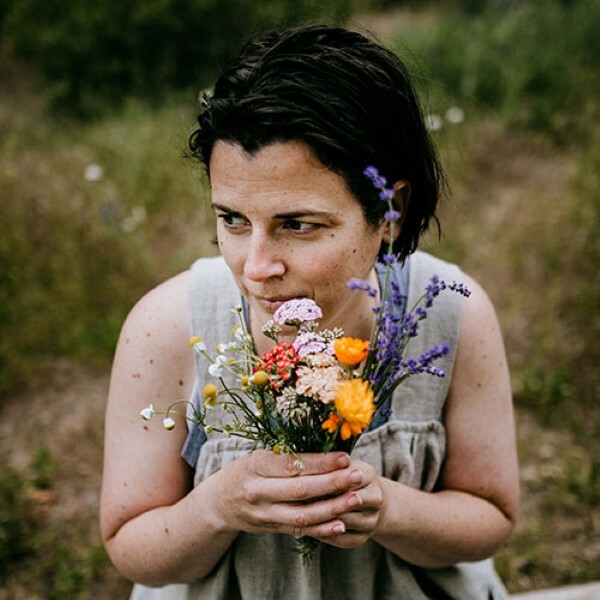 When she isn’t busy writing for her blog or making things for her Etsy shop, Coco’s Herbals, she likes to go foraging for wild edible and medicinal plants and mushrooms. She also enjoys hiking, cooking delicious food, drinking wine, making mead, growing a ridiculous amount of herbs and flowers, and making all kinds of herbal goodness in jars.